I have little doubt that nearly all readers here at XDA are familiar with the dual camera setup that has lately become a touted feature of many smartphones across the value spectrum. 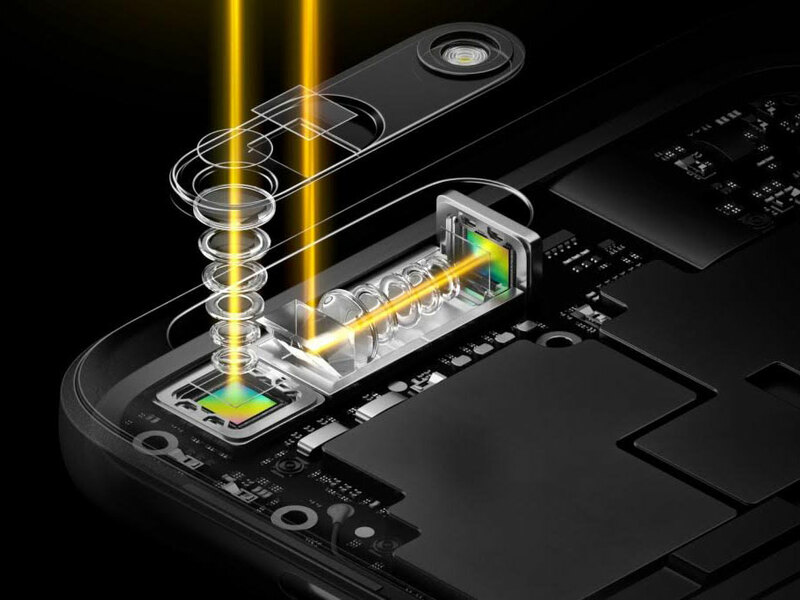 However, the history of dual lens and smartphone camera sensors is quite a bit more complex and nuanced than the current implementations now in vogue. 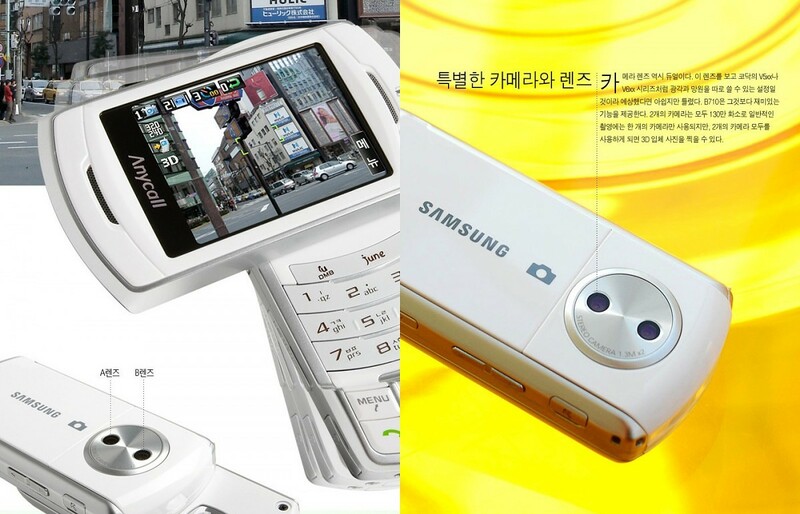 Oddly enough, the first dual camera mobile phone was effectively a Samsung flip phone for the Korean market, released just two months before the original iPhone was announced in 2007. As with nearly all of the dual camera devices released in the late 2000s and early 2010s, the goal of two cameras was to produce 3D photos and videos. Samsung was a bit ahead of the curve, with 3D film having become something of a widespread and contagious gimmick around the turn of the millennium. The first dual camera smartphone to be released was arguably HTC’s EVO 3D, although LG announced the Optimus 3D just a few months earlier. HTC’s device, however, was a source of considerable hype and excitement, largely a result of rumors that it was to feature a new dual core Qualcomm Snapdragon SoC. It also sported a dual camera for 3D photos and videos as well as a screen that was able to display 3D content to a degree. A year or two later, dual cameras were largely forgotten, but still alive and well. 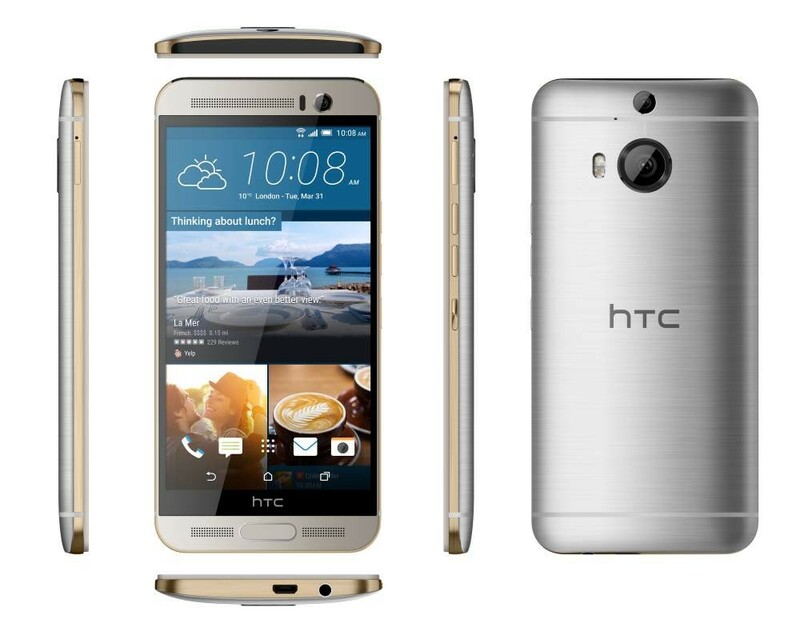 HTC tried again with the HTC M8 and M9(+) by introducing the Duo Camera and UltraPixel monikers which touted improved low-light performance and the ability to modify bokeh, among other gimmicky features. 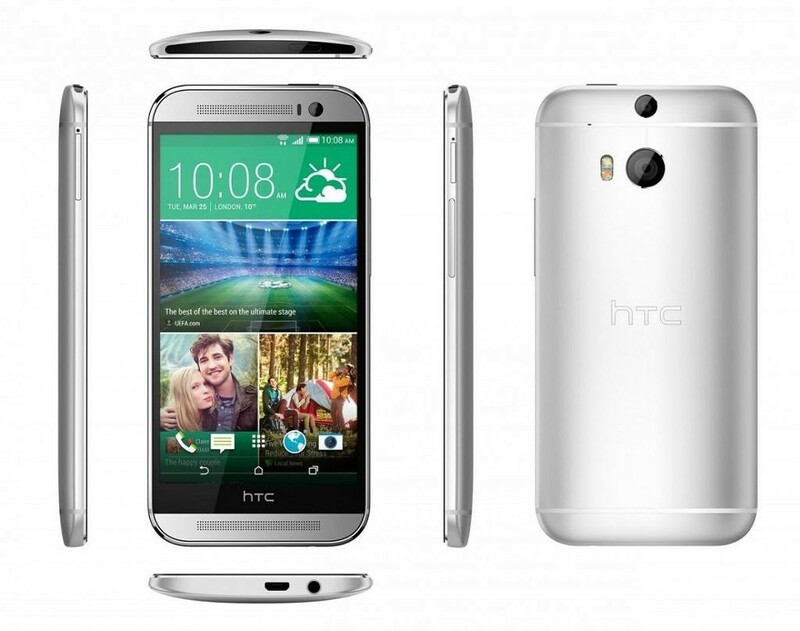 Throughout this extended history of dual camera smartphones, manufacturers (HTC in particular) consistently demonstrated a tendency to compromise the actual performance of devices released with dual cameras as a result of their pursuit of product differentiation. This often feature-bloat strategy for competing with the iPhone and with other Android device manufacturers resulted in poor user experiences overall. 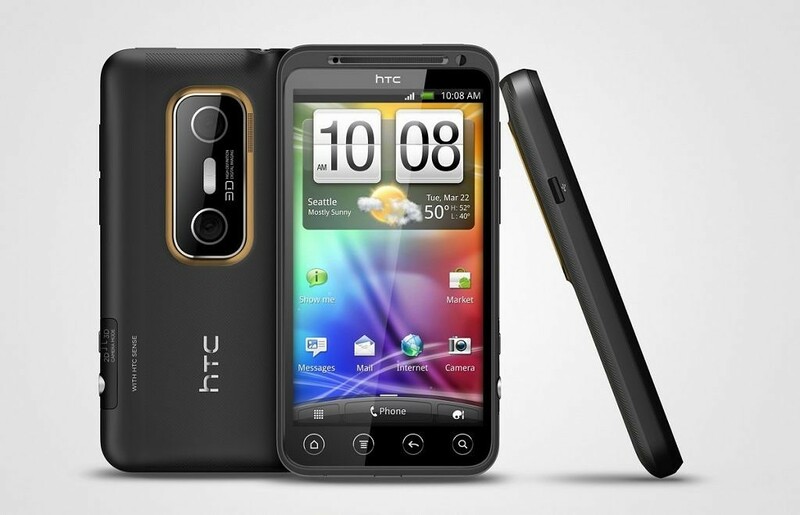 Throughout this extended history of dual camera smartphones, manufacturers (HTC in particular) consistently demonstrated a tendency to compromise the actual performance of devices released with dual cameras as a result of their pursuit of product differentiation. The first truly – at least tentatively – promising dual camera implementations appeared with the LG G5 and Huawei P9/P9 Plus, both announced at MWC 2016. These two devices, released at nearly the same time, typify two distinctly different approaches to modern dual camera implementation. Both strived to make up for limitations presented with single sensor cameras. LG’s dual camera setup offered users the option of shooting in a normal field of view with a 16MP sensor, or with a separate wide-angle lens and 8MP sensor. 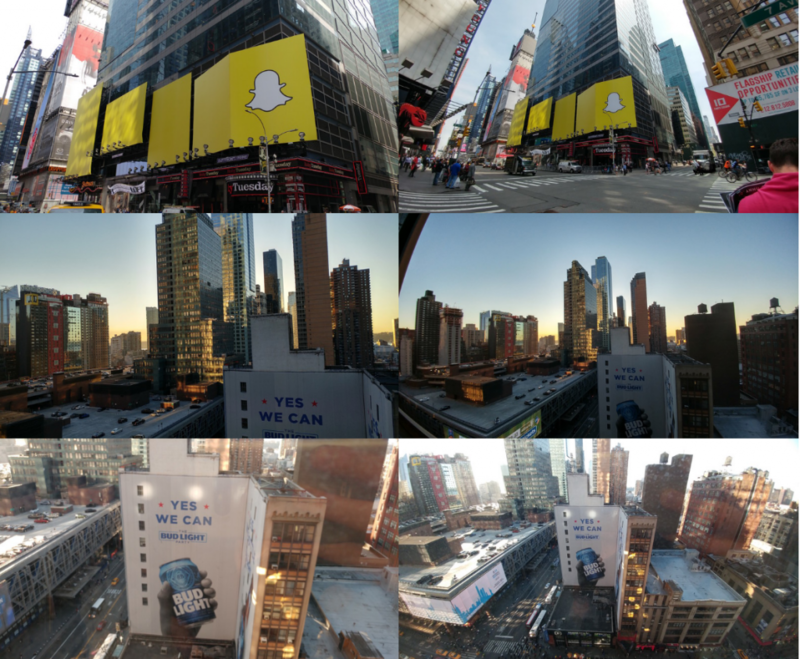 The company’s inexplicable decision to pair a wide-angle lens with a lower resolution camera marred reviews of an otherwise intriguing and unique versatility that consumers and reviewers alike generally appreciated. Thankfully, the LG G6 has rectified this absurd misstep and also made it clear that LG will continue the G5’s implementation of dual cameras for at least another year. Huawei’s P9 and P10 flagships, however, pass up options like LG’s separate and different dual cameras for a strategy that might be better deemed “sensor fusion.” A partnership with Leica (theoretically) provides more cohesive camera optimization and performance, but the main story with Huawei is their decision to integrate two separate and partially different camera sensors into what is effectively one camera (no swapping between different fields of view or the different cameras). The obvious potential benefits of such a concept are logically sound: double the sensors and double the lenses ought to translate into something like double the light received (for improved low-light performance) while also potentially adding additional detail preservation and some other features (or gimmicks, depending on implementation) like background isolation, often called portrait mode or bokeh control. Huawei’s P9 featured dual Sony IMX286 12MP sensors, with one sensor lacking a color array filter. This was advertised by Huawei as a method of improving low-light performance, because removing the filter and adding a second lens would allow more light to be received by the monochrome sensor. This extra light and detail is then integrated with the color photo produced by the other sensor, theoretically resulting in a color photo with better detail and higher light sensitivity. Users could of course also utilize the monochrome sensor by itself to produce unadulterated black and white images, a cool but less than earth-shattering option for users. While the improvements Huawei claimed its dual cameras would bring are in no way glaring, if they exist at all, the P9’s camera integration was undeniably very successful, and the device was capable of producing some extraordinarily high quality photography in the right hands. Nipping at the heels of another just-concluded Mobile World Congress, we now arrive at the future-present of the devices explored above. 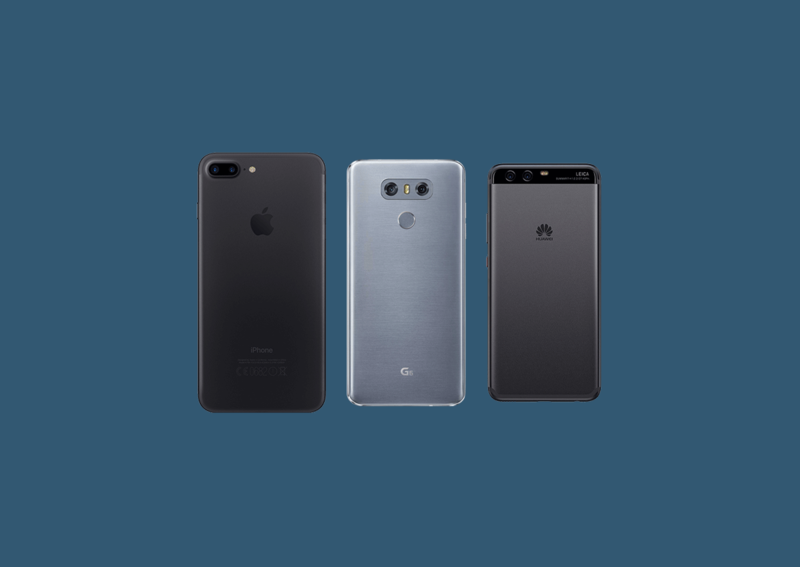 As expected, LG and Huawei released the successors to their G5 and P9 series – the LG G6 and Huawei P10 (and P10 Plus) – after a veritable flood of leaks. Both devices continue the imaging strategies laid out with their previous devices, and both companies have improved upon their devices and cameras in small but still significant ways. 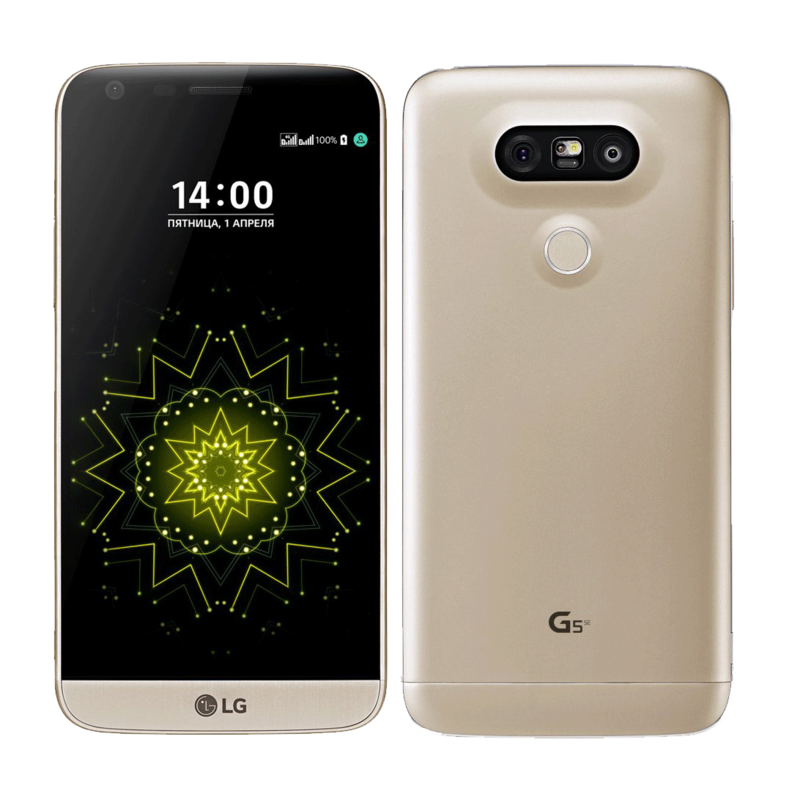 From a design perspective, the LG G6 is a nearly complete departure from all previous design language. After a myriad of failures with the quality control and mediocre reception from reviewers and consumers, LG dropped nearly all the features and goals they attempted to push ahead with the G5. In its place is an IP68 dust and water-resistant device constructed entirely out of glass and metal, and featuring a rather elegantly minimal and simplistic industrial design aesthetic. A distinct and arguably beautiful new 18:9 display, paired with an 80% screen-to-body ratio, is also a clear candidate for advertising focus, rounding (heh…) out what is a massive and yet pleasurable departure from a troubled past of flagships often viewed as cheap and plastic. But back to the main focus. Like its predecessor, LG has decided to continue the practice of including a wide-angle camera alongside a more standard lens and sensor. The only major change introduced to the camera experience of the G6 pertains to the wide-angle camera, which will thankfully now be able to stand on its own alongside its sibling, with both now featuring 13MP sensors. While a wide-angle lens could arguably benefit the most from a significantly higher resolution sensor than a camera with a narrower field of view, the upgrade should at least benefit all wide-angle photos taken with the device. 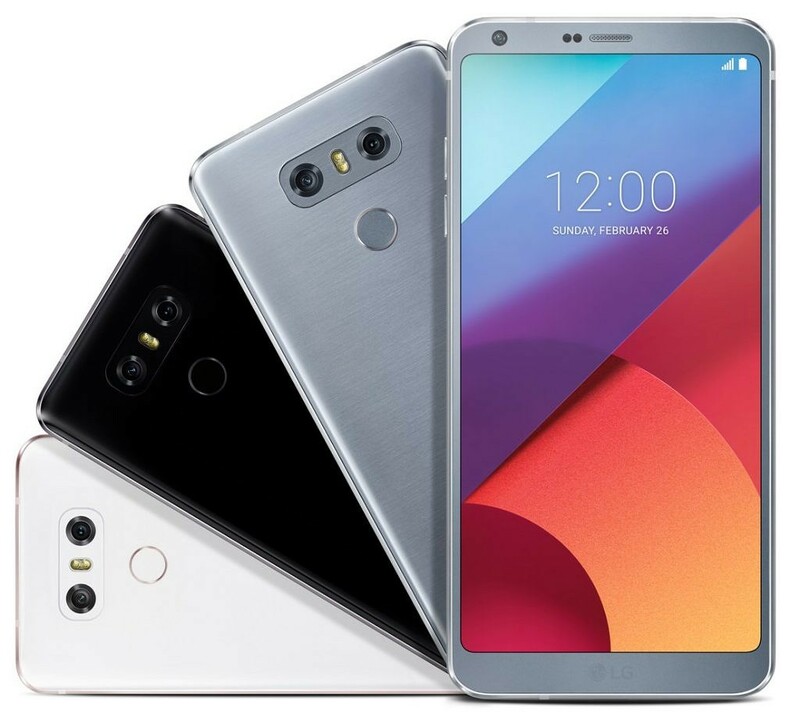 Entirely the same in principle to the LG G5 camera, the G6’s camera will continue to provide consumers with a small bit of added utility and versatility, if they choose to take advantage of it. Given the technological literacy of the average consumer, this is far from guaranteed, but the addition of ‘seamless’ transitions between lenses when using the zoom control should improve adoption with G6 users. 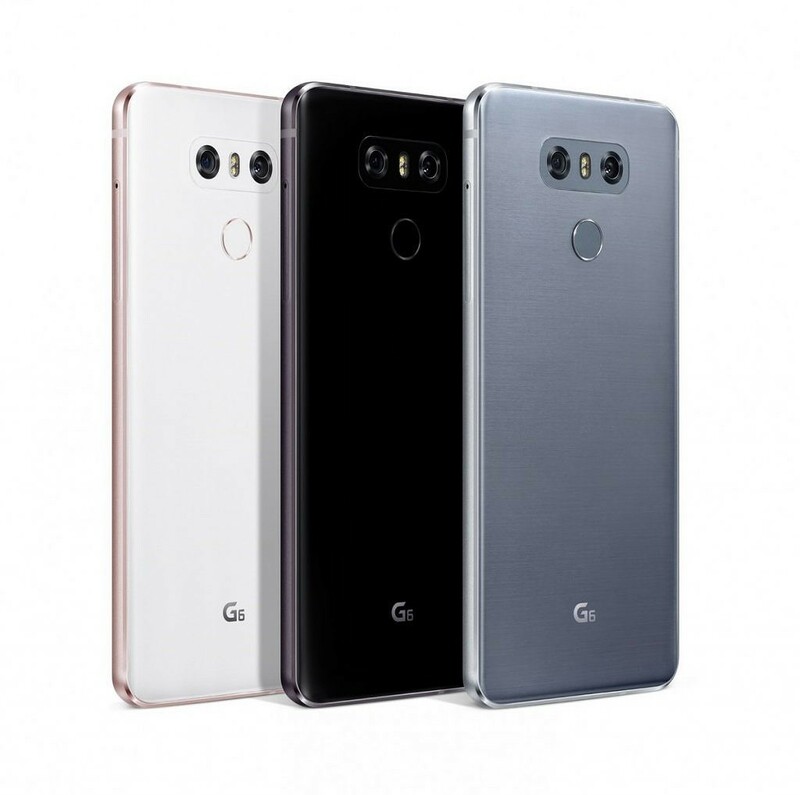 However, even if users are encouraged to utilize the wide angle features of LG’s G-series, the best such an event can achieve is logically increased use of wide-angle photography, possibly resulting in users taking photographs they are happier with. This is all good in theory, but the significant downsides of wide-angle lenses still pertain to the G6. Namely, wider angle lenses tend to introduce a massive amount of lens distortion into the final products. 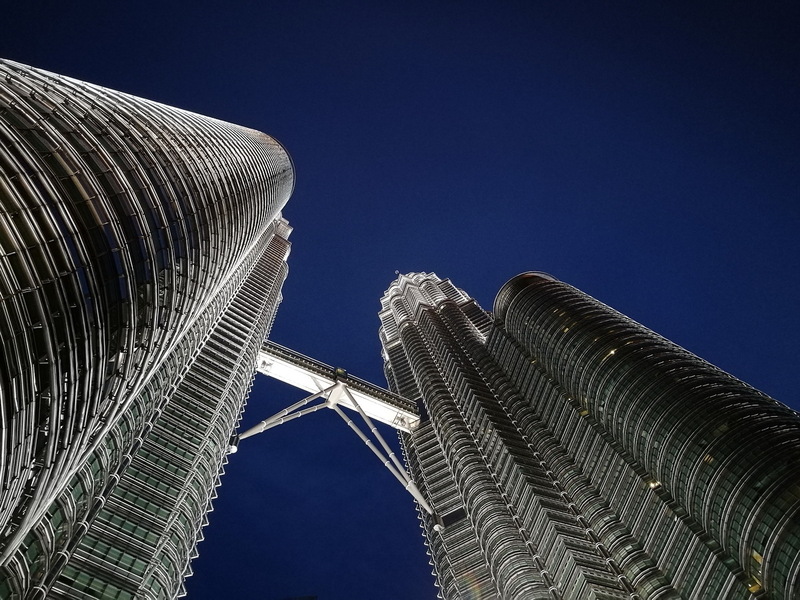 While wide-angle photos have their place in every photographer’s workflow, it is arguably a feature with rather niche and rare use-case scenarios. 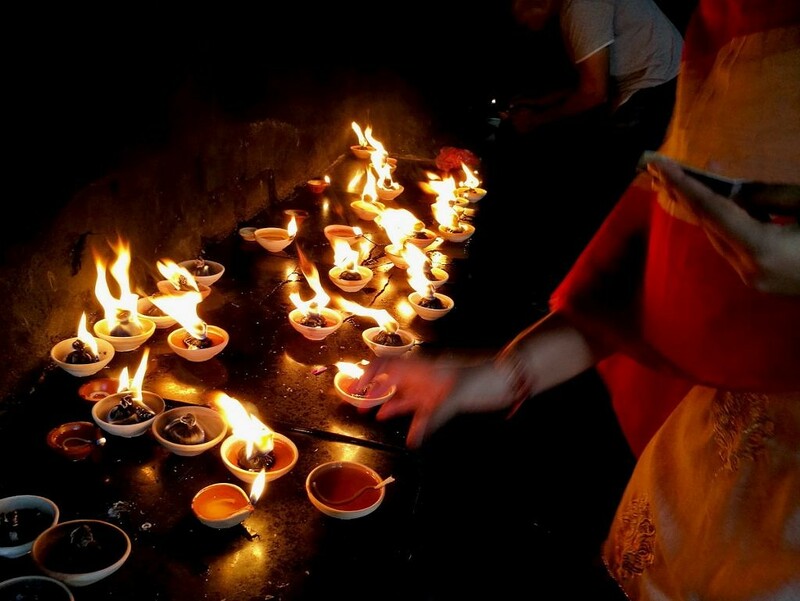 Nevertheless, wide-angle lenses can produce interesting photos and arguably exaggerate the entertaining and more novel aspects of photography for the average consumer, and undeniably improve the versatility of mobile devices that include them as an option. 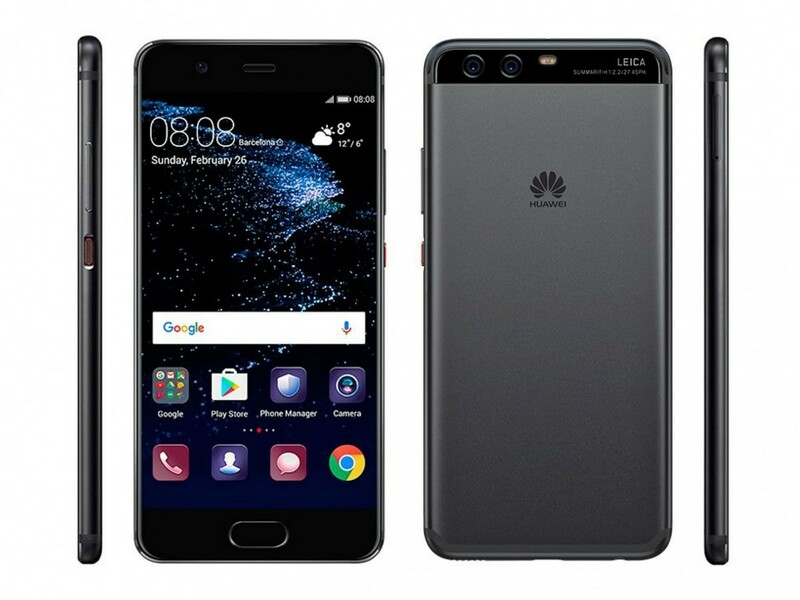 With the P10 and P10 Plus, Huawei’s 2017 flagships take a more progressive approach to design than LG’s broad G-series revamp. 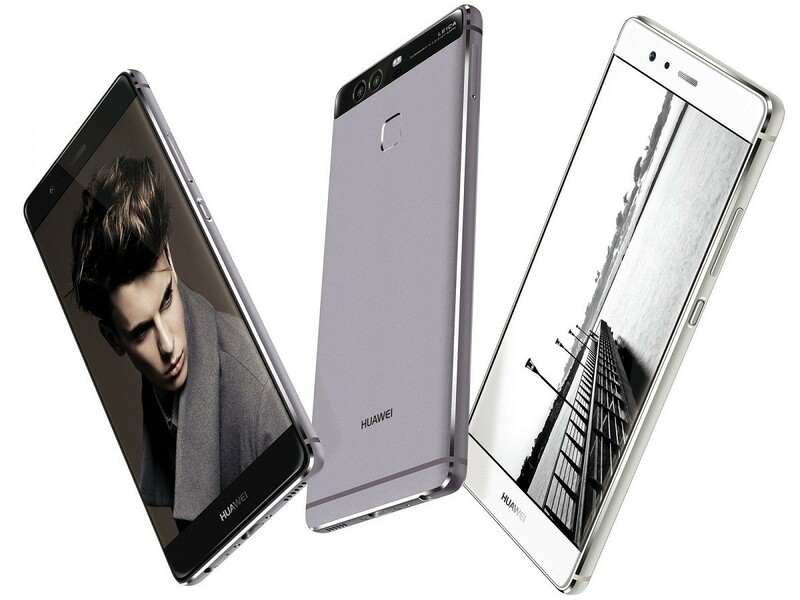 The P10 series was introduced with focus placed on effectively the same aspects as the P9. Huawei continues the elegant and minimal design aesthetic brought about with P9, and the camera also remains the same in concept. Small improvements have been made, though, with the monochrome sensor now being upgraded to 20MP, while its color sibling will remain at 12MP for the time being. Also, while the P10 will preserve the f.2.2 apertures of the P9, the P10 Plus has had its glass upgraded with f.1.8 apertures which ought to improve low-light performance and general flexibility with exposure time. The sensor upgrade in both the P10s will work to better differentiate the monochrome and color performance when users choose to shoot in black and white, while also theoretically improving detail preservation through the 20MP sensor’s integration with its lower resolution color sibling. It is generally too early to tell yet whether or not the cameras on the P10s and G6 will surpass their predecessors and continue a trend of well-performing cameras, but reviews (and hopefully photography-focused reviews) ought to be arriving en masse within the next few days and weeks. Apple’s iPhone: A Happy Medium? Arguably the absolute biggest source of recent dual camera awareness, Apple announced the iPhone 7 and 7 Plus in the final months of 2016. Deeply evolutionary in both design and camera implementation, the iPhone 7 Plus’ camera (and the removal of the headphone jack) stole the show in the majority of coverage. 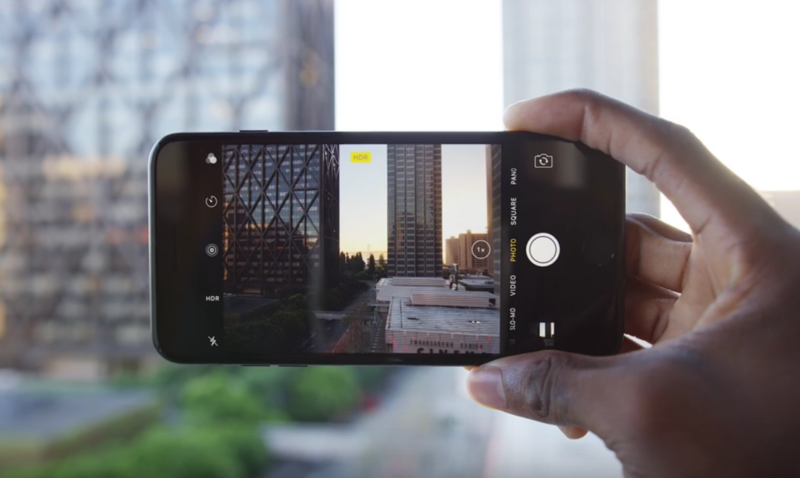 While the “courage[ous]” removal of the headphone jack was both an absurd and comical development in Apple’s fabled smartphone line, it was paired in part with the equally intriguing and promising introduction of a telephoto camera alongside the camera shared between the 7 and 7 Plus. The addition of the second telephoto lens allows the 7 Plus to optically zoom 2X. The inclusion of two separate cameras also gave Apple the ability to create a portrait mode that arguably offers the best present implementation of faux background blur. While the fact that the focal lengths of the lenses are not the same limits the use cases of portrait mode, it is still exceptionally good at separating the foreground and background when it can be enabled. In a sense, Apple’s implementation of dual cameras mixes a more universally useful form of optical image modification than LG’s wide-angle inclusion, while also partially including the improved camera performance and stereo-enabled image effects introduced through a Huawei-reminiscent method of sensor fusion. While it is rather disappointing for Android fans and device owners to have Apple steal the crown of dual camera efficacy from the Android originators, it is overall a positive reminder that dual cameras, while often exceptionally gimmicky and with over-hyped features, have the potential to be genuinely useful and beneficial for all users of smartphone cameras. As an amateur photography enthusiast, some of the shots I’ve seen taken with the telephoto lens on the iPhone 7 Plus have made me woefully jealous of those who can stomach the walled-garden iOS ecosystem and iron rule of Apple enough to daily-drive an iPhone. 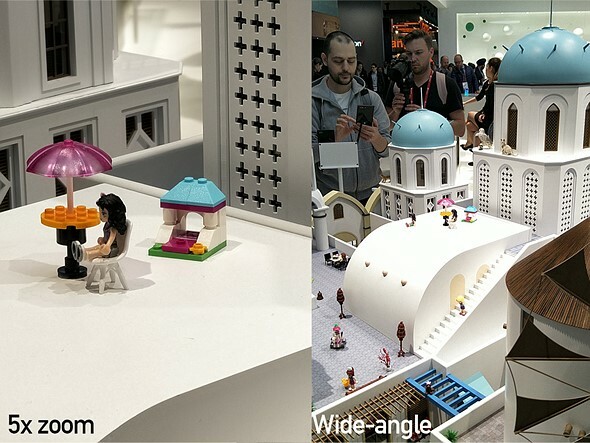 However, also recently announced at MWC 2017 was an intriguing in-house module developed and demonstrated by Oppo: a periscope-style camera module capable of up to 5X optical zoom in spite of a module depth as little as 5.3mm. Sample photos taken of the understandably very early prototype already look impressively decent. We certainly have a great deal of continued mobile camera improvements and innovations to look forward to in the Android market, and Oppo’s exciting optical zoom prototype, not to mention Sony’s stacked CMOS technology enabling 1000 FPS video in their newest XZ devices, plainly embody this reality. Android manufacturers can be expected to adopt these technologies and more in the near future as they continue to compete for market share and take a generally more mature and consumer-aware approach to product differentiation. Oppo’s intriguing 5x optical zoom camera module. A sample from the working prototype. 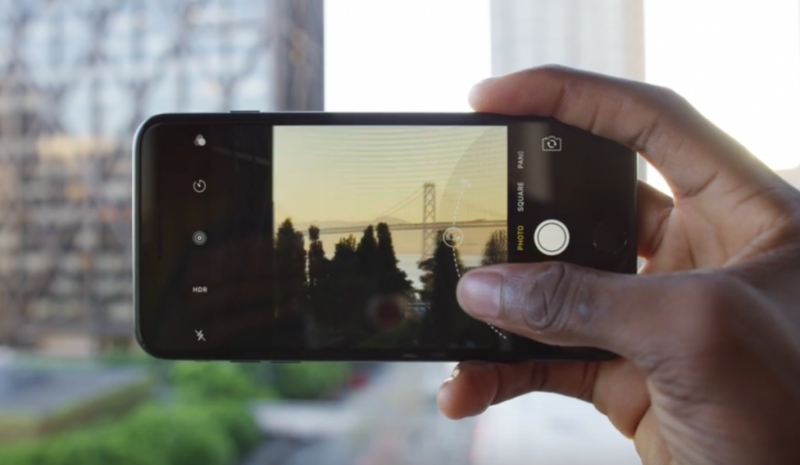 What are your hopes and dreams for the future of mobile cameras? Let us know in the comments! Contributor to XDA, photographer, technology enthusiast.